Fancy a cuppa? Why yes we do! These frames are nice and smooth, just like your afternoon bevvy. 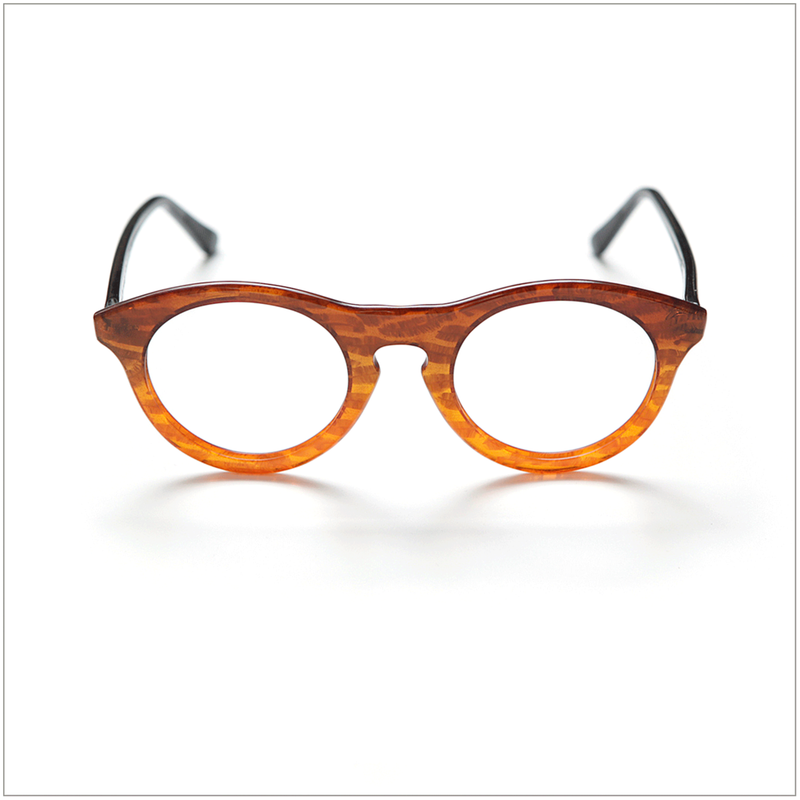 Steeped in style, 'fancy a cuppa' is a bold round frame featuring a graceful, contoured top line. These frames make a strong statement. Pairs well with friendly company, journaling and shortbread.